Including Google Pixel, Xiaomi 8 SE, etc. have been confirmed to quietly test the Android Q system, it seems that the first version of the developer preview is not out of reach. According to XDA shows that Android Q will support the ANGLE engine. ANGLE is “Almost Native Graphics Layer Engine”, which is used to convert WebGL and OpenGL ES code into the underlying API supported by local hardware, such as converting OpenGL to Direct3D on Windows. For a simple application example, ANGLE has long been built into the Chrome and Firefox browsers, and you have it behind all the graphical content you see on the Windows platform. 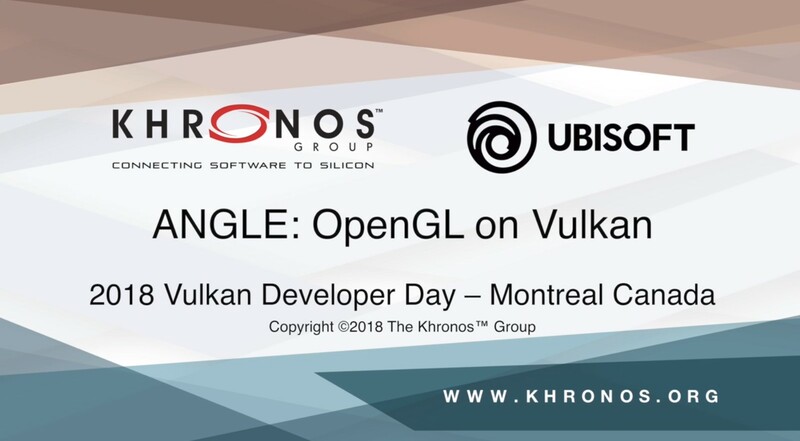 According to the Khronos organization’s plan, ANGLE is the main renderer for converting Open GL on the Vulkan platform. Like Vulkan, it also has cross-platform, open source and other features, and its degree of freedom and convenience are very high. Google has supported the Vulkan API from Android N (Android 7.0) in 2016. There are already clues that the basic interface of Android Q is also built with this API. If there is ANGLE support, then it is smooth for the system. It is more convenient and simple to develop 2D/3D games.